ESPN pundit Steve Nicol has said that Arsenal could miss out on the top four of the Premier League this term despite possessing a friendlier scheduled when compared to their nearest rivals. The north London club secured a 2-0 triumph over Manchester United in the recent league meeting at the Emirates and this ensured that they leapfrogged the Red Devils to the fourth position in the standings. Speaking on ESPN, Nicol said that Tottenham Hotspur and Manchester United remain his picks to secure the third and fourth positions respectively despite the former going through a tough run of form. 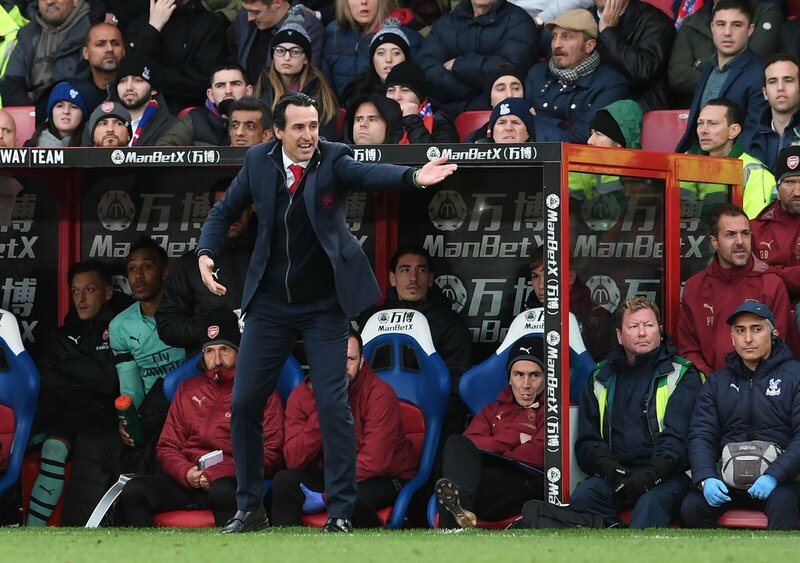 He added that the Gunners have been fortuitous with their wins this term and he does not trust them to make the top four with their vulnerable backline. 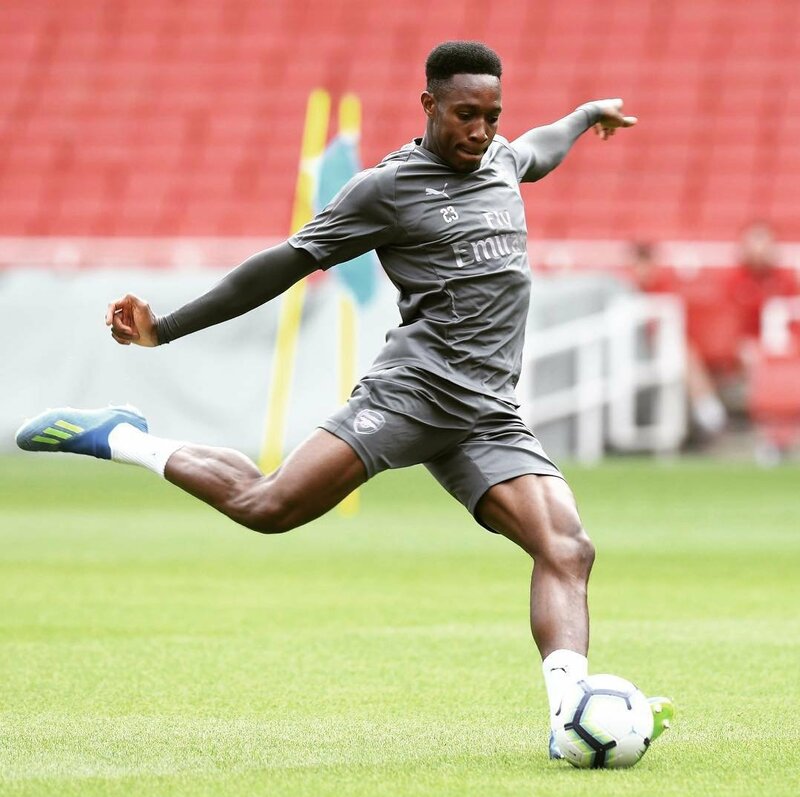 Arsenal forward Danny Welbeck believes the Gunners will soon start winning trophies under the guidance of Unai Emery. The north London club have gone through a mixed campaign under the Spanish tactician but they are still in contention for the top four competing for potential silverware in the form of the Europa League. BBC Sport reporter David Ornstein has revealed that Arsenal could make an approach to sign Adrien Rabiot at the conclusion of the ongoing campaign. The Frenchman had been touted as a probable target for Barcelona on a free transfer but the signing of Frenkie de Jong has seemingly ended their interest. 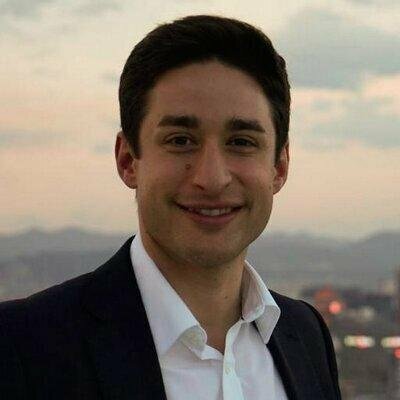 Speaking on Arsenal podcast Arsecast Extra, Ornstein has acknowledged that manager Unai Emery is after experienced players with whom he has previously worked. He added that this explains the transfer interest towards Paris Saint-Germain duo Christophe Nkunku and Rabiot with the latter’s contract due to expire at the end of the season. BBC Sport reporter David Ornstein has suggested that Liverpool could enter the race to sign Aaron Ramsey with the Welshman said to favour the potential transfer. The Wales international has just six months remaining on his existing deal at Arsenal and they are indications that he will leave on a free transfer when the current season comes to a close. Writing on BBC Sport, Ornstein revealed that Ramsey is certain to leave the Gunners on a Bosman after the club rescinded the contract offer on the table. 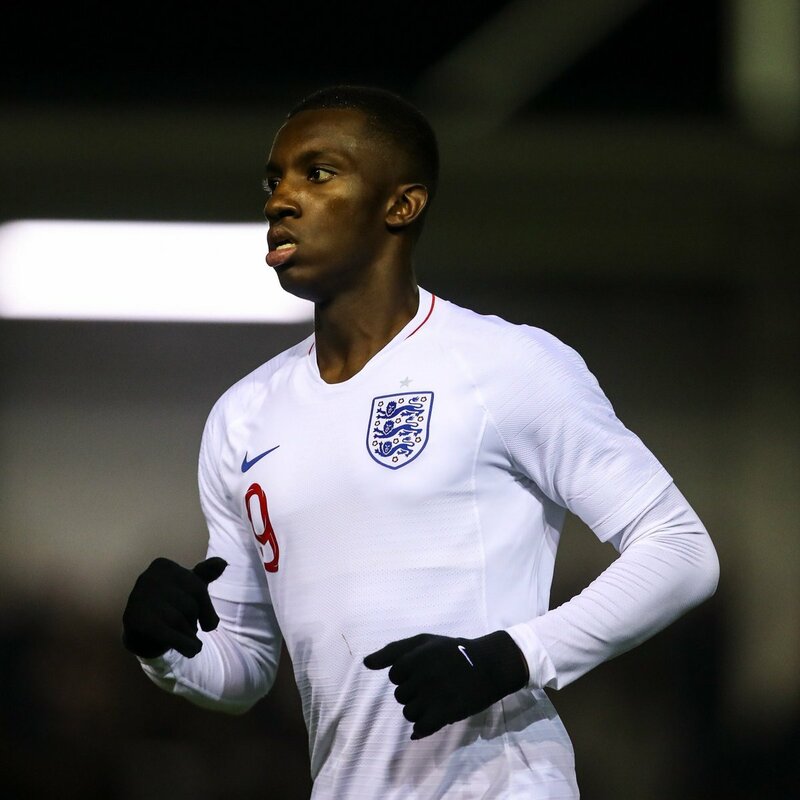 He added that the Welshman fancies a potential switch to Anfield in the summer, although the possibilities are high that he would pursue a fresh challenge abroad. 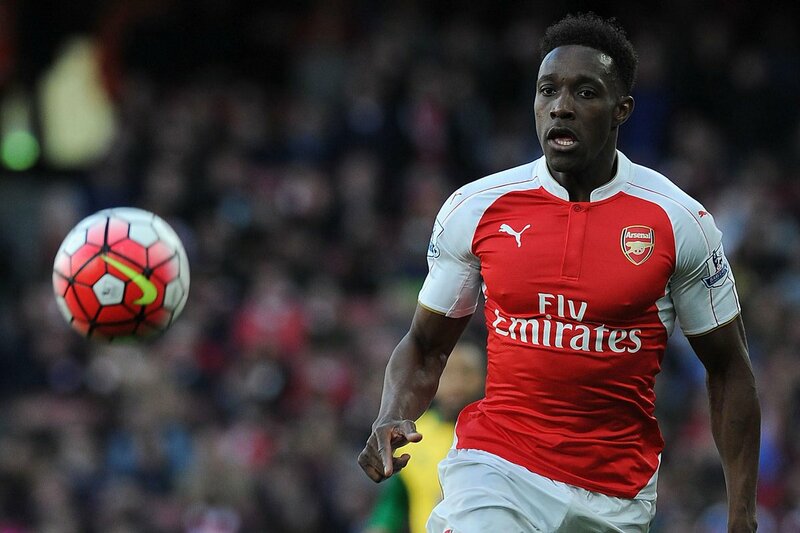 TalkSPORT pundit Simon Jordan believes Arsenal have done the right choice to decline contract extensions for Aaron Ramsey and Danny Welbeck. The duo have just seven months remaining on their existing deals and reports have recently indicated that the club won’t hand renewals for either player. Speaking on TalkSPORT, Jordan has backed the Gunners’ decision on the players and believes there is no means for compassion when it comes to the case of Welbeck, who has been sidelined with another season-ending injury, he said: “I just think this is a clearing of the guard. It’s a changing of order, new broom, sweep clean. The idea is that Ramsey and Welbeck are probably not players that Emery sees as part of the makeup of the team that he wants to build. Arsenal’s head of football Raul Sanllehi has acknowledged that the club could dip into the transfer market for a new marksman when the transfer window reopens at the turn of the year. The Gunners recently witness Danny Welbeck sustain a serious ankle injury and this has left them with just two senior strikers in the form of Pierre-Emerick Aubameyang and Alexandre Lacazette. In the same way that some superstitious people will claim that bad things will come in threes, a lot of frequent punters will see the use in placing their bets in threes. More often than not, you’ll find that a lot of football betting tips are formed from three selections, and there’s more reasoning behind this than you might realise. Arsenal boss Unai Emery has claimed that Mesut Ozil was unable to feature in the win over Fulham because of a back spasm that he suffered in the previous match. 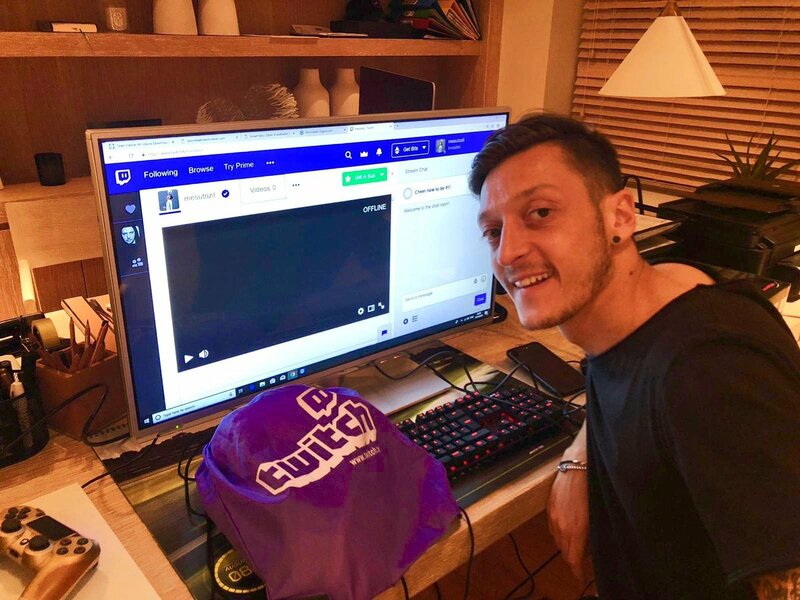 Ozil was expected to play a key role in Arsenal’s game against Fulham at Craven Cottage as he has been a regular under Emery so far this season. He has featured in six out of the seven league matches so far. The game against Fulham witnessed Emery naming Henrikh Mkhitaryan and Alex Iwobi in the starting line-up in favour of Mesut Ozil. This turned out to be a major surprise even if Arsenal ended up winning the game with a huge 5-1 score. However, Emery has confirmed that the absence of the former German international was in town to an injury sustained in the previous match. However, he expects Ozil to come back into the starting line-up just after the international break. Emery will have a lot of concerns about plenty of key players being unavailable for the upcoming round of fixtures, as the international break does provide a significant possibility of key players picking up injuries while playing for the national teams. Arsenal have been on a brilliant run of form that has seen them pick up nine consecutive wins. Manchester United legend-turned-pundit Rio Ferdinand believes the Red Devils made the mistake to offload both Tom Cleverley and Danny Welbeck under the tutelage of former manager Louis van Gaal. The United graduates were influential during Sir Alex Ferguson’s final season in charge between 2012 and 2013 where the club won the Premier League crown but they thereafter lasted for just one more season before Van Gaal axed them from the squad. Both Cleverley and Welbeck had a forgettable season under David Moyes after the Ferguson era and upon the arrival of Van Gaal, they managed to last for only a couple of weeks before they were deemed surplus to requirements. Whilst Welbeck made the switch to Arsenal in a deal worth £16m, Cleverley was shipped to Aston Villa on a season-long loan after which he joined Everton on a free transfer. "I’m fairly confident the likes of Clevs & Welbs who came through the Manchester United system would have been at the club longer if SAF had stayed as manager. [They] were vital members of the squad that loved the club & know the DNA!,” Ferdinand tweeted in response to the BT Sport interview with Cleverley earlier on Saturday.